BM MECHAALANY is a leading supplier of traditional quality Lebanese produce including pickled vegetables, jams and other specialty products. 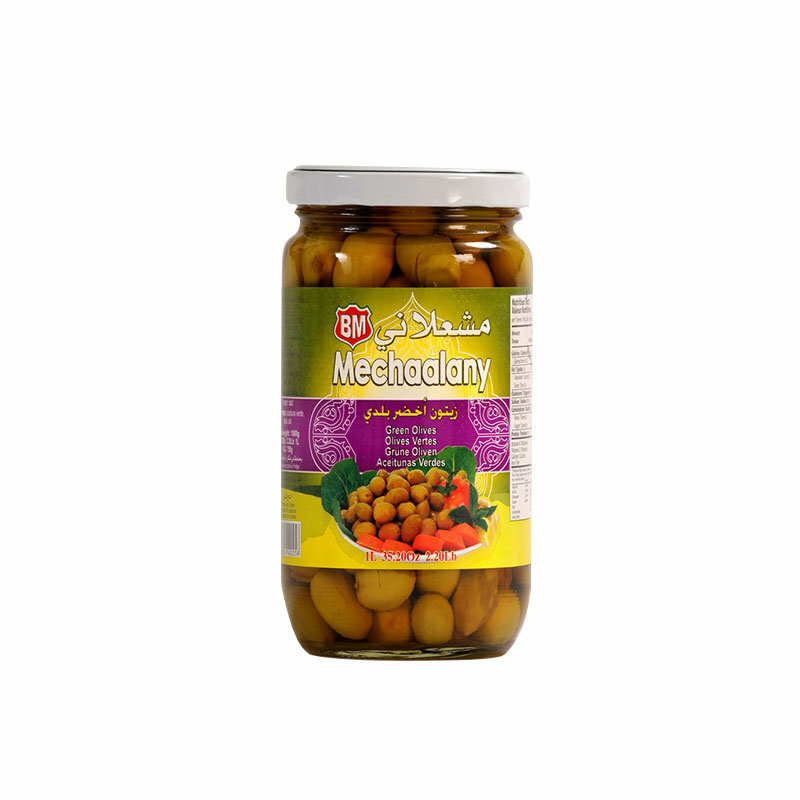 BM MECHAALANY is a leading supplier of traditional quality Lebanese produce including pickled vegetables and fruit jams. All products are made in Lebanon and are among the best on the market. With a history which dates back to 1943 when the company was formed by BECHIR MIKHAIL MECHAALANY, a pioneer in the pickle industry. The focus on producing quality products, while maintaining a traditional recipe, has allowed the company to evolve into one of the largest producers of pickles in the Middle East. Strategically locating their modern processing facility near the fertile soil of Bekaa Valley has enabled BM MECHAALANY TO ACHIEVE THE HIGHEST QUALITY PICKLED PRODUCTS available today. Harkola is proud to be the exclusive sole distributor of MECHAALANY pickled vegetable and fruit jam products in Australia and New Zealand for over 30 years. Together we have positioned MECHAALANY as the market leader and first choice for the quality conscious consumer. Trying is believing.